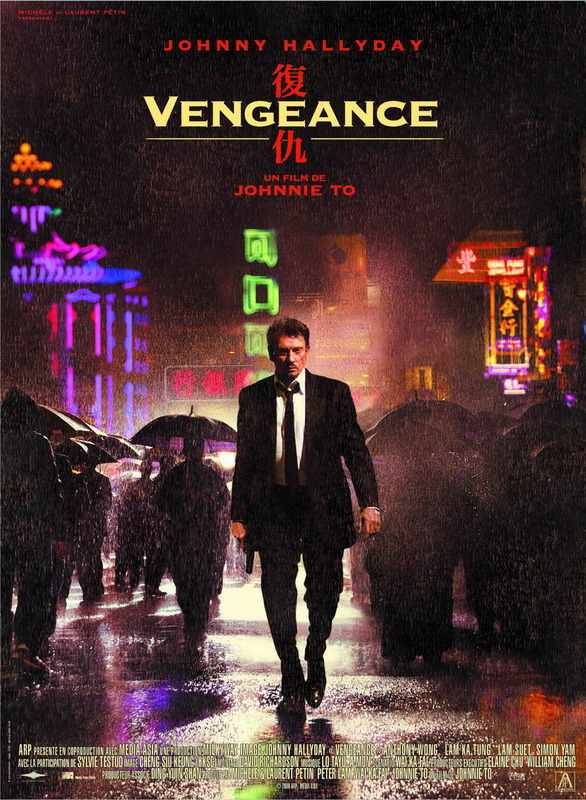 Vengeance by Hong Kong director Johnny To, premiered in competition at the 2009 Cannes Film Festival. It is a well executed action crime drama starring French rock-star/actor Johnny Hallyday and frequent To collaborators Anthony Wong, Suet Lam, and Siu-Fai Cheung. 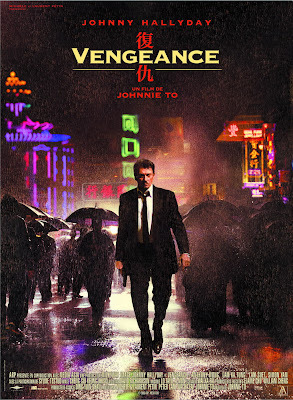 Filled with some great twists, intense heroic bloodshed style action, and shot with a film noir like atmosphere, Vengeance is a must see for fans of Hong Kong cinema. 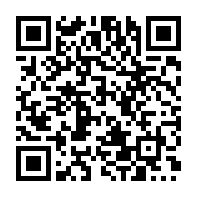 This I have seen and loved, good movie. Yeah, I think he was recommended by the French producers. I was wondering when someone would point that out. I do tend to go through phases with the movies I watch.